Whoever said, “Great things come in small packages”, hasn’t unwrapped the storehouse of mount valley Ranthambore resort’s packages. The renowned resort represents the fact that India is one of the leading suppliers of the most coveted wildlife and nature. The power, ingenuity and sheer beauty found in nature has always fascinated mankind. View of mighty trees; in a vast forest inspires feeling of insignificants and awe. Animal mothers taking care of their young ones make spectators agape. The truth is, Nature can teach us many valuable lessons. It can lead us to wonder!!! Did this beautiful earth with all of its natural treasures come about by chance or was it created? 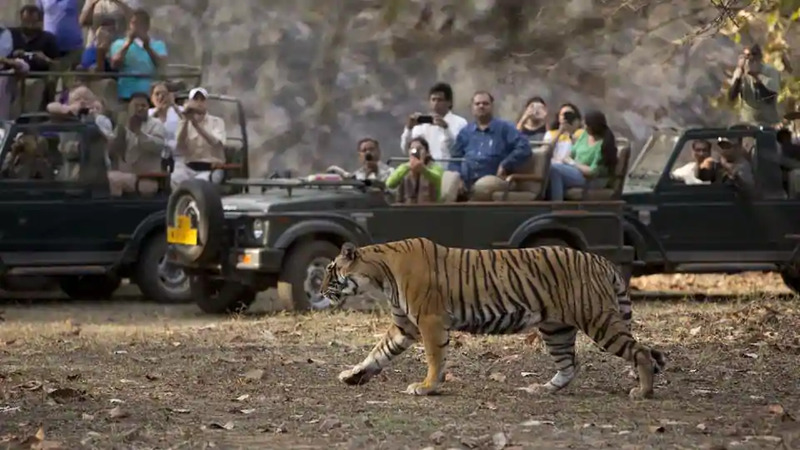 mount valley, the top resorts in Ranthambore is solely the realm to get jakesolutions to such excited queries. The Luxury Resorts in Ranthambore, being immersed in the nature and wildlife, brings about a peace within a person. Everything the resort avails has been created carefully and meticulously, leaving the visitors, breathless. Human has become occupied that they skip to slow down and stare the peace of nature. Nevertheless, mount valley, resorts near Ranthambore takes charge to walk Into the Woods, the blessed abode for wild creatures. To gaze the wondrous beauty of our planet, Ranthambore mount valley resorts’ packages manifest and propound the nature lovers to bask in the surreal splender that surrounds the grandiose state. mount valley the resort near Ranthambore and recognised to be the top resort in Ranthambore captivates ease under its roof!! the top resort in Ranthambore.